The US telecommunication market is often stirred with a buzz every now and then. Verizon, AT&T, T-Mobile, and Sprint – the four major telecom companies of the US are always up to one thing or another. Something similar had been recently witnessed when the T-Mobile and Sprint merger talks heated up. And now, as things seemed to have settled down a bit, T-Mobile has made another move! The third largest mobile prepaid phone service provider has announced and confirmed a rise in the prices of its premium unlimited data plan. The price of T-Mobile’s One Plus unlimited plan has been increased by $5. Thus, the add-on features of the One unlimited plan of the once cheap phone service are now available at a raised price of $10 per month. These add-on features include the HD video option, preventing customers from being pushed to 480p video quality. This hike in prices made the $70 One Plus Unlimited Plan by T-Mobile available for a total of $80 every month. This price is inclusive of all the taxes. The plan has usually been liked by customers because of the high-quality internet service that it offers. The plan offers unlimited HD video streaming and unlimited usage of the mobile hotspot feature of which the first 10 GB are available at LTE speed. Also, customers can enjoy features like in-flight Wi-Fi from Gogo and around 256 kbps to 128 kbps speed of international data. The changes have put question marks on high-quality yet cheap phone service provided by T-Mobile as the plan has become expensive now. The change in the plan was first brought to light by Reddit users and the company confirmed these changes after a while. According to a spokeswoman from T-Mobile, the change in the One Plus unlimited plan by the prepaid phone service provider, depicts the end of the promo period. The changes are also considered as T-Mobile’s move to match its rival Verizon’s unlimited plan. This is because the HD video and hotspot features available with T-Mobile’s plan are similar to that of Verizon’s. However, when it comes to comparing the plans on the basis of price, AT&T is still the most expensive telecom vendor with an unlimited plan of $90 per month. There is still an intense competition going on among all the telecom giants and such changes are a result of the competitive vibe going on in the market. 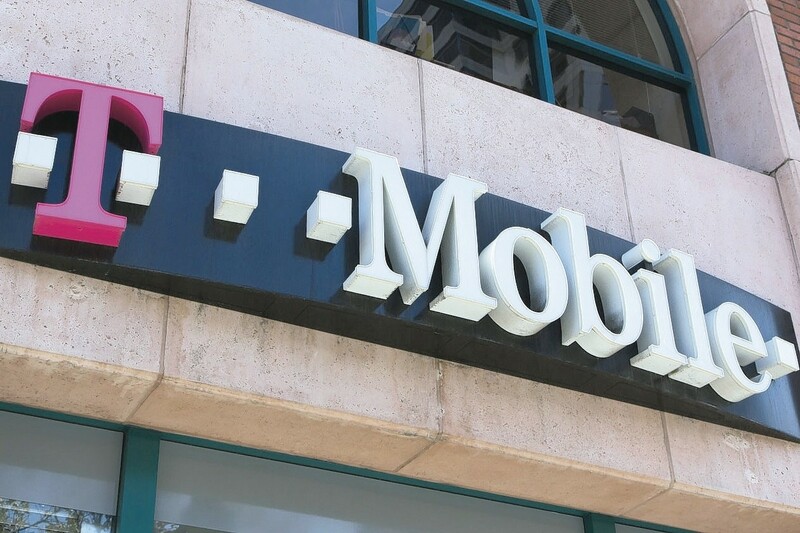 The change in the plan might be the end of a promotional period but officials from T-Mobile declined to acknowledge the raised price of the unlimited plan as part of another promotional period. So, with the raised prices on its premium unlimited plan, T-Mobile has made it to the hot news once again! It’s yet to be seen whether things work out in favor of the mobile prepaid phone service provider or not. With hiked prices, customers might react in certain negative manners but as it is one of the best data plans by the company, they might still stick to it! So, let’s wait and see how this move by T-Mobile plays out!